You're traveling a distance of 2 miles on this moderate trail. The hike is therefore not too long. 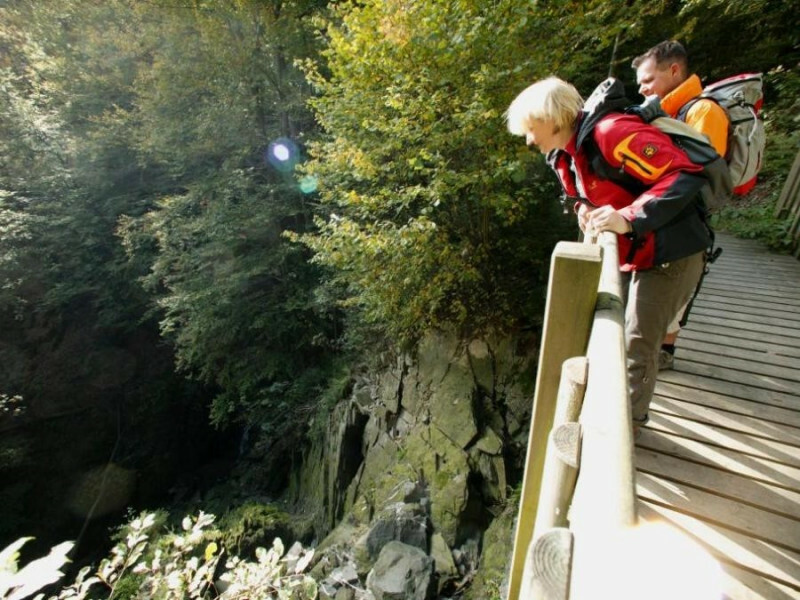 Average length of all hikes in North Rhine-Westphalia is 28 miles. You shouldn’t forget to bring your hiking boots. There are some sections on the trail where sturdy footwear is required.